To travel is to discover, and Travel Notes is the perfect collection to document your discoveries! Whether you are traveling via plane, train or automobile, pack your bags, see the world & take Travel Notes with you to document your journey along the way! 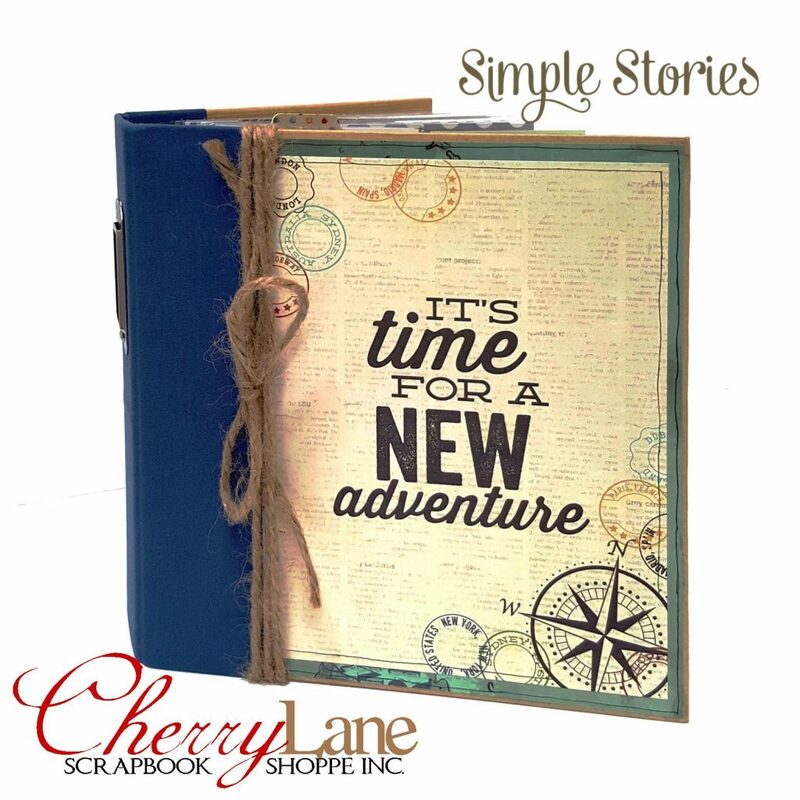 The Travel Notes Pocket Binder is perfect for all your travels whether near or far and is bursting with pockets, journal spots, fun imagery with a distressed vintage vibe, and space for dozens & dozens of photos! Next Next post: New Creative Scrapbooker is Here!